Trips will fill up fast! Click here to sign up for the 2020 Pre-Release! 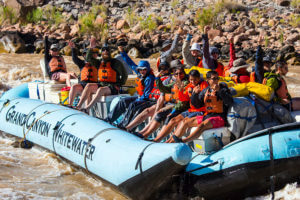 You’re looking to get your perfect dates for the 2020 rafting season? You’ve come to the right spot, click above and enter your email to be put on our 2020 rafting schedule pre-release list. You’ll get access to the schedule BEFORE we release it to the public. We’re planning on sending the dates to you soon, so be on the lookout. Let’s hear it for rafting! !